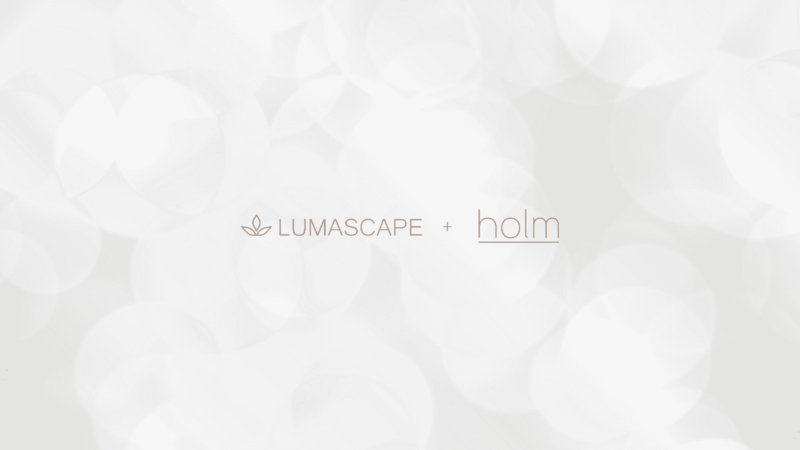 To help expand our lighting capabilities in new categories across the globe, Lumascape has formed a strategic partnership with commercial lighting technology leader Holm and its parent company, Hunter Industries. The agreement strengthens both companies by increasing customer access to the latest in advanced exterior lighting solutions. Headquartered in Southern California, Hunter provides industry-leading solutions for the irrigation, outdoor lighting, dispensing technology, and custom manufacturing sectors. In the commercial channel, Holm offers a distinctive collection of luminaires specially designed to meet required specifications while echoing the aesthetics of each project. In the residential channel, Hunter is also the owner of premier lighting brand FX Luminaire, which specializes in smart home integration and digital lighting control with its flagship Luxor® controller. The partnership provides several immediate opportunities for customers, from quicker shipping and shorter lead times to an expanded product line. Effective immediately, the relationship links several divisions within both companies in a cooperative agreement. Lumascape, Holm, and FX Luminaire marketing will be headed by Ryan Williams of Hunter Industries. Lumascape and Holm sales will be led by Jordan Agustin of Lumascape.